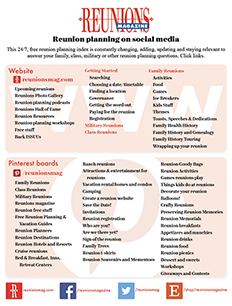 If a reunion cruise is something you haven’t done, you should give it consideration and give it a try. 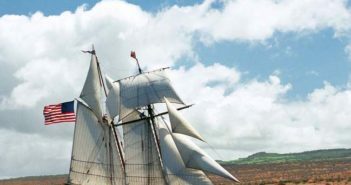 And, if you do, you must use the services of an experienced cruise specialist. 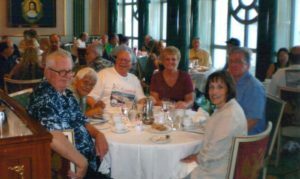 For this cruise, we worked with Brian Forrester of Holiday Cruises and Tours of Scottsdale, AZ, who made a memorable trip for us. 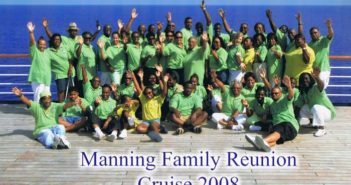 However, I have since become associated with Holiday Cruises and Tours and arrange military reunion cruises also. Reported by John Baker, President, U.S.S. 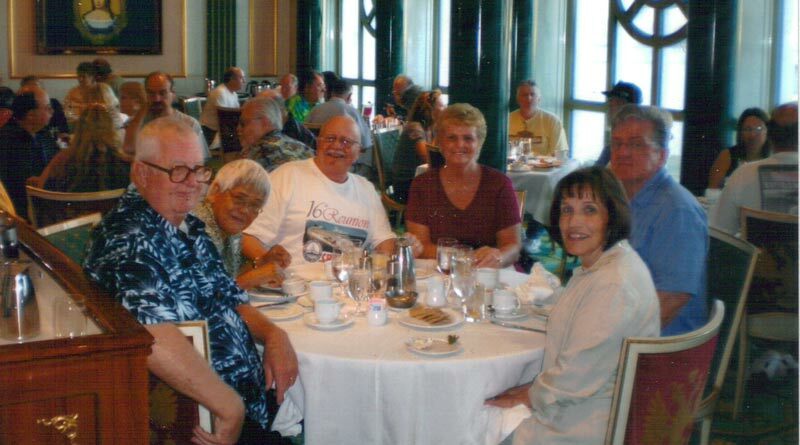 Oklahoma City Association, and also a Military Reunion Specialist with Holiday Cruises and Tours of Scottsdale, AZ.